Integrate our interactive product editor to automate your current workflow. With Colorlab, your designs are transformed into a living print ready spec document that stays updated as you work. 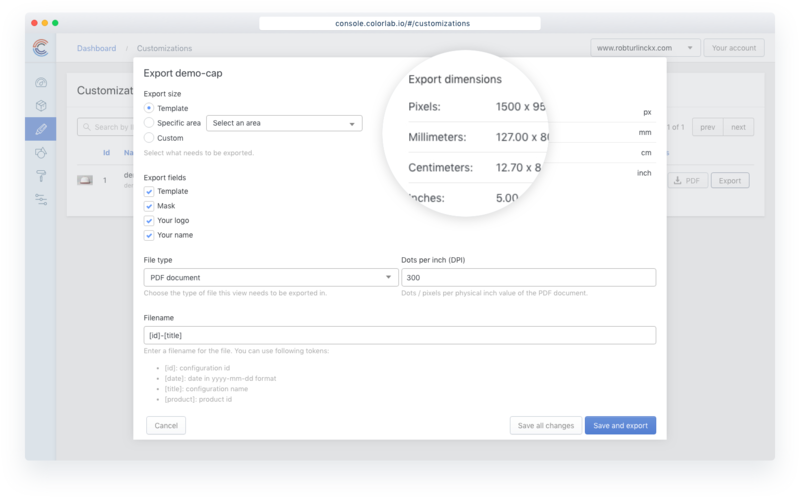 Our easy drag and drop designer tool helps users to create customized products that match their style in minutes. Migrate data, integrate with other tools, automate workflows, and much more. Our tool integrates easily in your custom workflow. Save time by avoiding needless communication with the customers by automating manual pre-press procedures. Manage all templates, customizations and file uploads in a secure and user-friendly back-end system. We offer basic e-mail support or dedicated account support with live chat. Custom SLA agreements are available for enterprise customers. 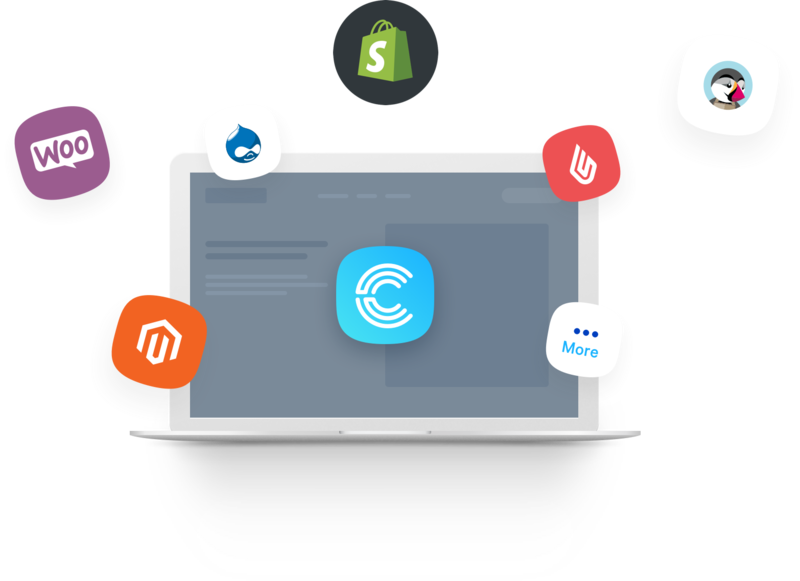 We integrate with popular shops and services like Shopify, Lightspeed, Wordpress, Drupal, Magento and many more. Your team is most productive when your entire product management flow is in one place from start to finish. Our integrations automatically push and pull activity from your favorite systems straight into Colorlab. Loved by webshop owners like you - all around the world. © Colorlab, 2019. All rights reserved.